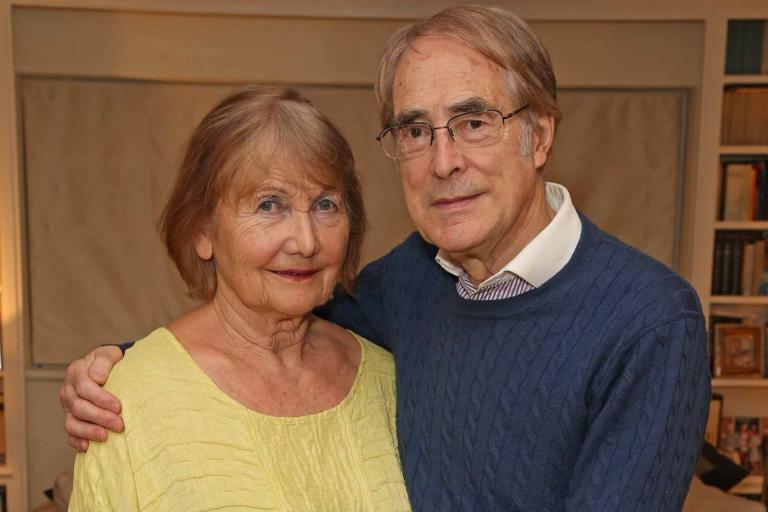 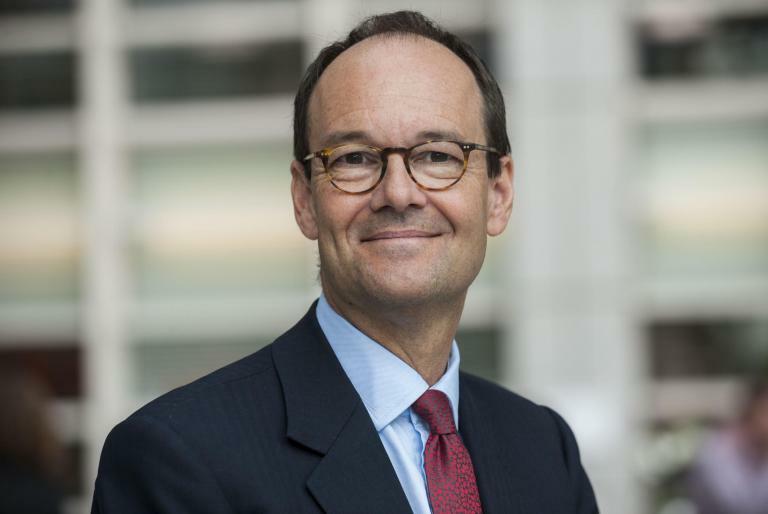 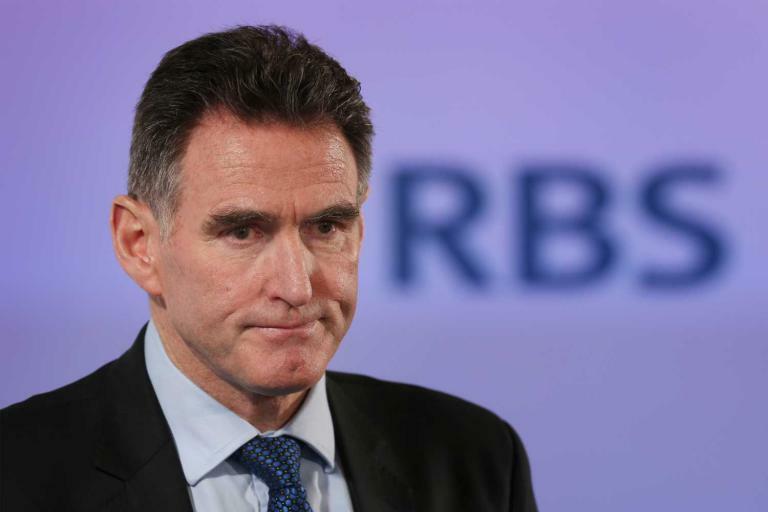 ● RBS ponders appointing first woman Alison Rose to top job as boss quits ROSS McEwan on Thursday quit as chief executive of Royal Bank of Scotland after more than five years, possibly opening the path for a female boss. 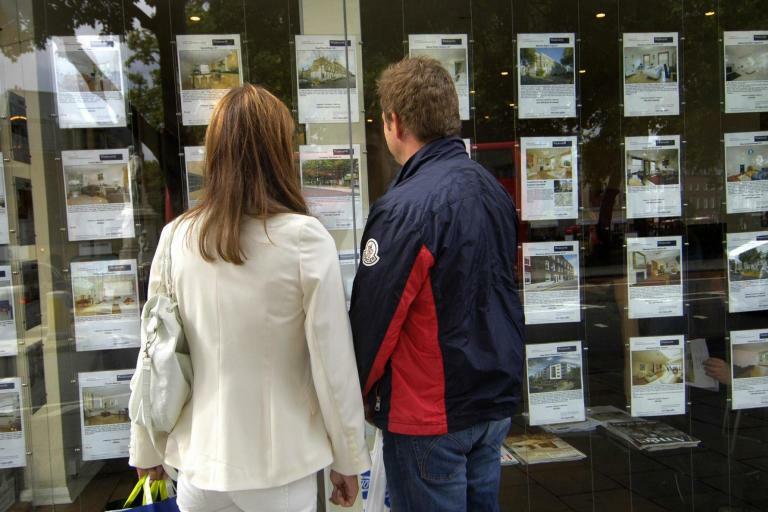 ● Asking prices slashed for luxury London homes Buyers of super-luxury London homes are getting 21% slashed off asking prices with Brexit spooking the market, new research from Coutts shows. 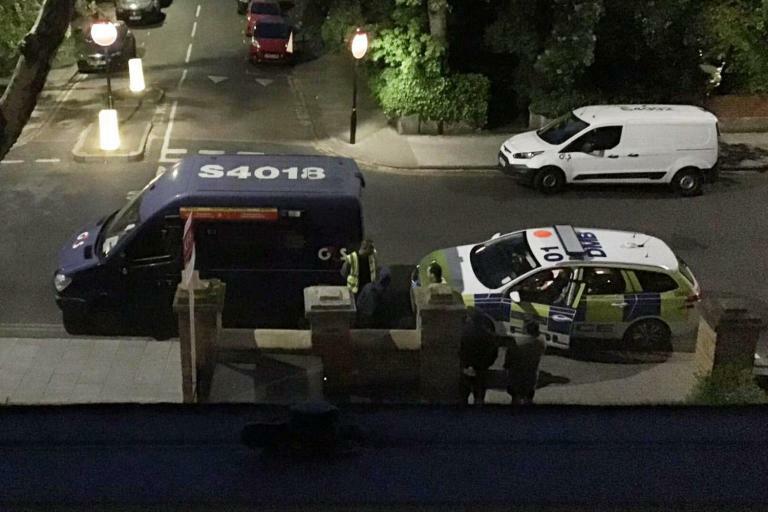 ● Man charged after '£1m went missing from G4S van' in south-west London A man has been charged after £1 million allegedly went missing from a G4S van found abandoned in south-west London. 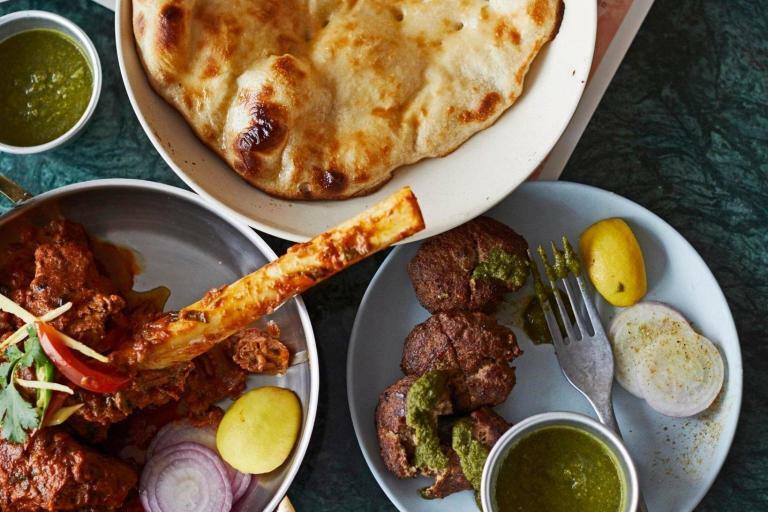 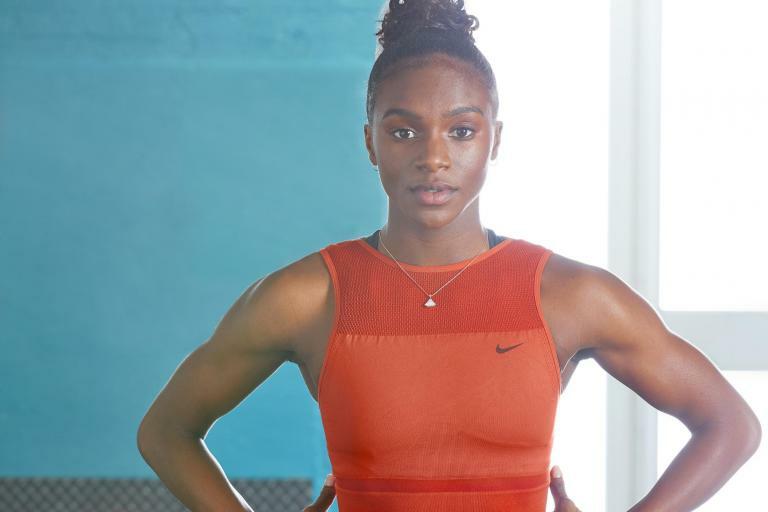 ● Olympian Dina Asher-Smith invests in PureGym Olympian Dina Asher-Smith has invested in low-cost fitness chain PureGym, it emerged on Thursday as the firm posted higher sales. 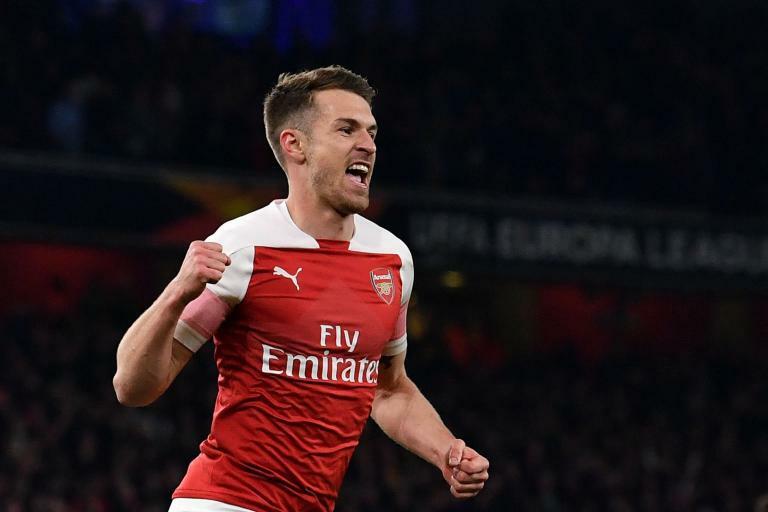 ● Flimsy Arsenal show just how much Aaron Ramsey will be missed Arsenal probably thought they could wait until the summer to begin the task of replacing Aaron Ramsey but, in fact, the process has started already. 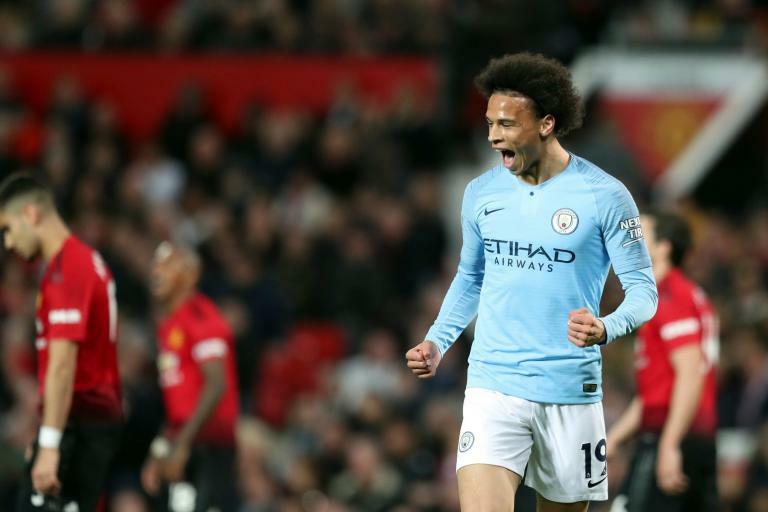 ● Pep Guardiola's treatment of Leroy Sane could backfire on Man City after winger seizes chance Pep Guardiola's tough love approach to Leroy Sane paid off in spectacular fashion at Old Trafford. 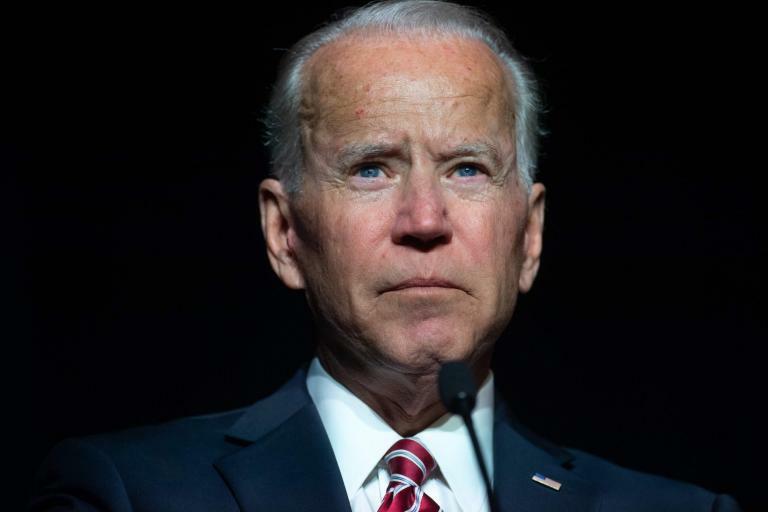 ● Democrat Joe Biden creeps into poll lead over Donald Trump Joe Biden became the clear frontrunner for the Democratic presidential nomination today as a poll suggested he would beat Donald Trump in a race for the White House. 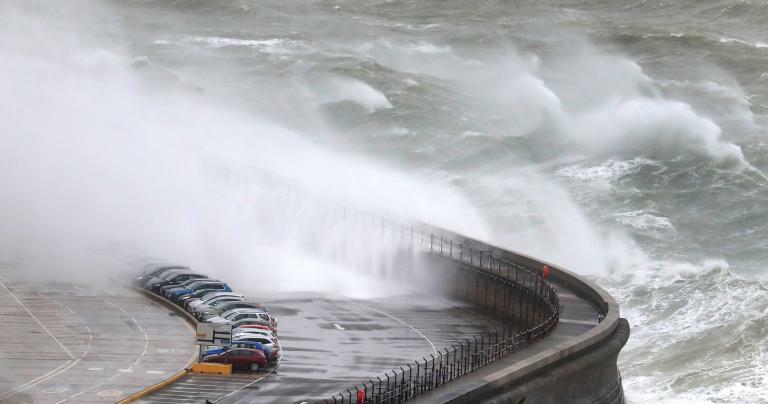 ● UK weather latest: Storm Hannah officially named by forecasters and is set to lash UK and Ireland with severe gales Storm Hannah is set to batter the UK and Ireland with winds of 70mph or more. 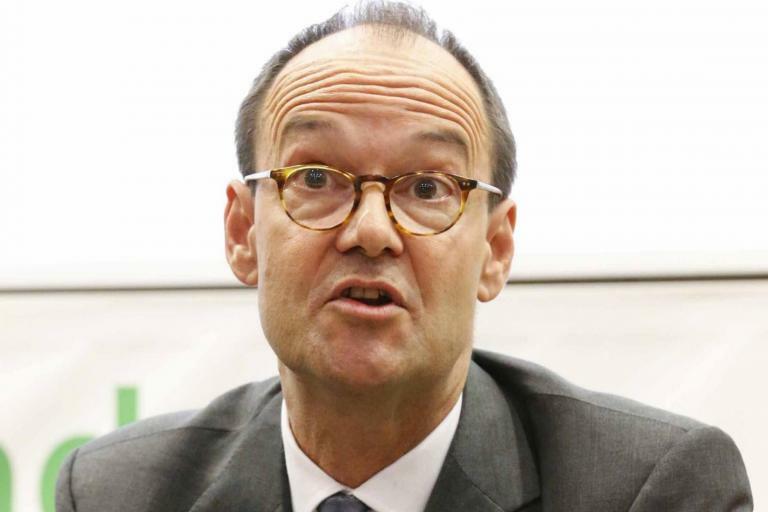 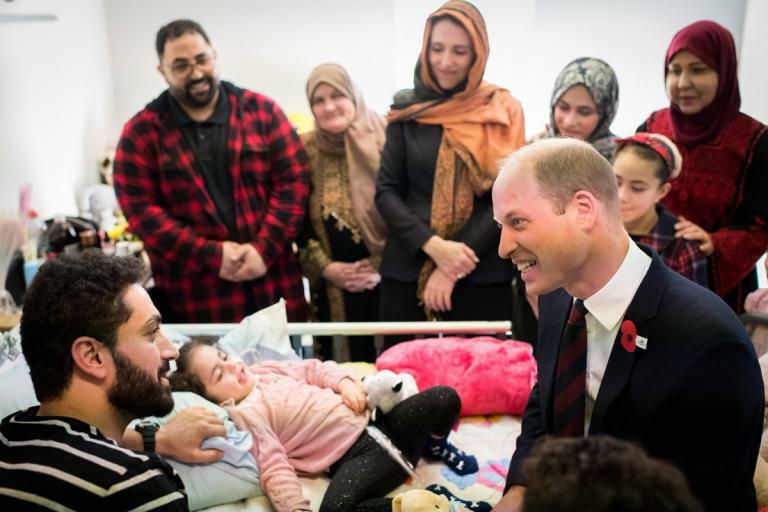 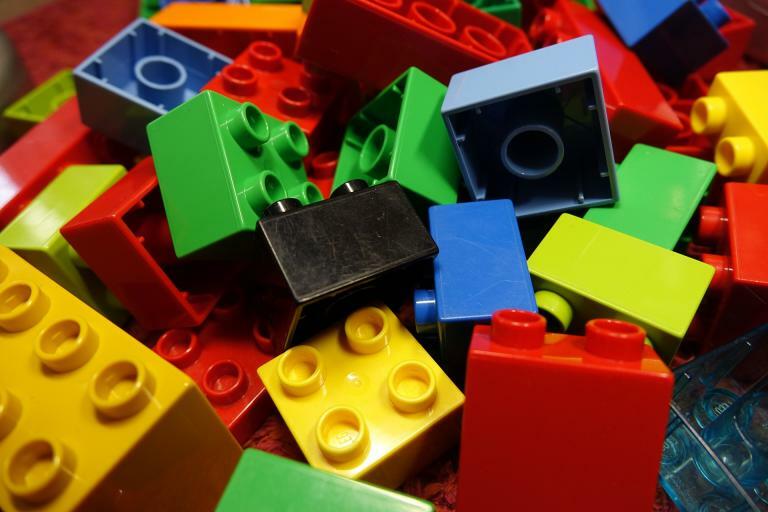 ● Lego introduces new bricks for visually impaired children The Lego foundation and Lego Group has introduced a new product which could revolutionise how children with sight disabilities learn braille.